Recipe for Fitness: We're Open For Business!! I am doing the happy dance. You know, the one that mortifies my family and friends? That one. Yes, yes I am. Why? Because the Recipe For Fitness Store is finally (FINALLY) open!!! I've fought with code, with gateway-dogma, with irrelevant templates - it's been a battle, but I have prevailed! Ummm, maybe I'm a wee bit giddy. Lol! While the current "look" of the store still doesn't mesh with the site (I am currently waging war on that front), the store itself is up, secure, and ready for business! Woohoooo!!!! You'll find meal plans for 1400 calories/day, 1600, 1800 and 2000. Each calorie range includes 4 unique one-week plans, plus a one-month plan (which comprises all four). Introduction explaining the plan and helpful tips to get you started. Food Log / Journal - a blank journal page so you can log your food in a similar format to your meal plan. Meal Plan - 1 week of meals, from breakfast through dinner, and all three snacks (plans are designed to be followed for multiple weeks). Email Support - Every purchase gives you email support - if you've got questions, we're here for you! 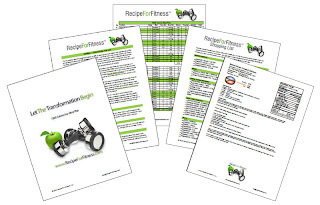 The ONE-MONTH plan includes all four week-long plans for that calorie range in one PDF. Each meal plan is comprehensive - from basic info to prep to meals to shopping lists and recipes, it's all at your fingertips! 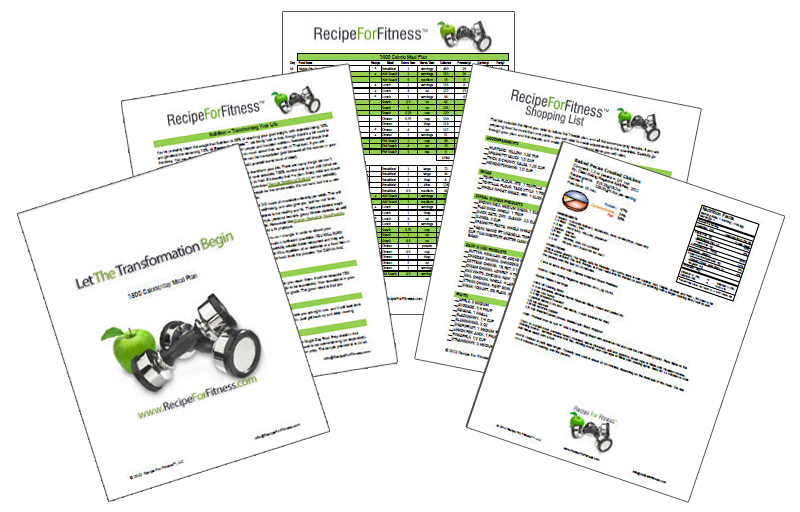 There's a LOT of info in there, more than just a simple meal plan. 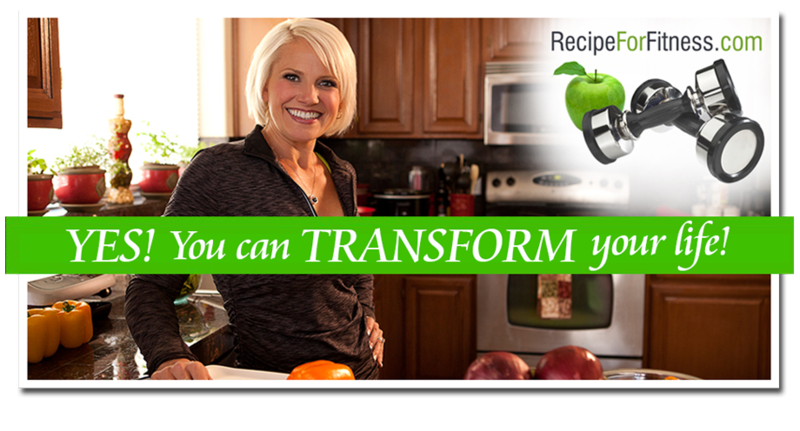 My goal is to provide folks with affordable resources to help them gain control over their nutrition and reach (and maintain) their goal weight. You've heard that nutrition is 80% of reaching goal weight, with exercise being 10% and genetics being the remaining 10%... well these plans are designed to make the 80% make sense - and make it doable. There are a variety of plans available - from 1400 calories/day to 2000 calories/day, each with several plans to choose from. In addition, I'm also offering several levels of custom meal plans - though the Custom Plans are still "coming soon" as I've got to catch my breath! LOL! Congratulations!!! :) that's so exciting!